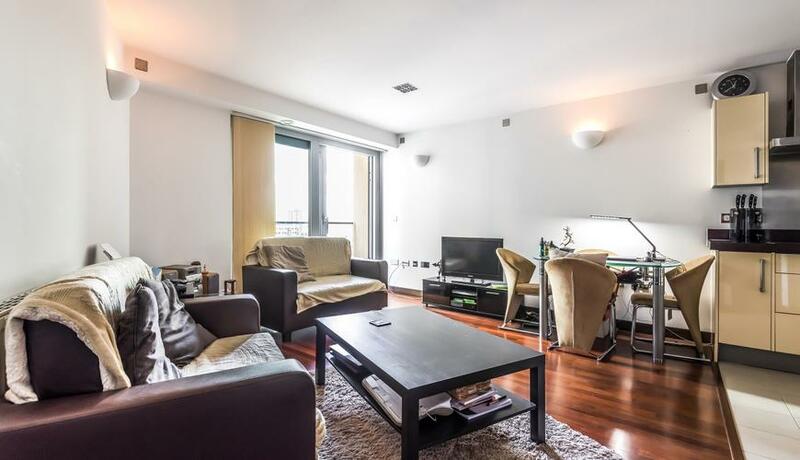 A fantastic one-bedroom flat with a large, private balcony offering views of the River Thames, set within a modern block with concierge and lift access near Clapham Junction. Set on the seventh floor with lift access of an attractive riverside development, this spacious one-bedroom flat comprises a bright reception with a fully-integrated, open-plan kitchen and access to a large, private balcony offering views of the Thames. 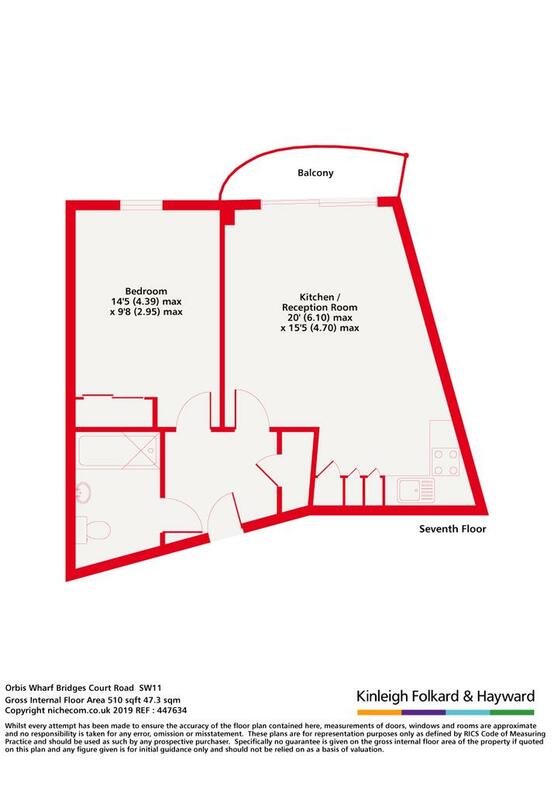 There is a spacious bedroom with excellent fitted storage and a modern bathroom. Orbis Wharf also benefits from concierge and is conveniently located for access to Clapham Junction station.